Nothing says Toronto like the basement cellar…. Without Alex Rodriguez, Derek Jeter, Mark Teixeira and Curtis Granderson, the Yankees have certainly held their own thus far. They’re playing above .500, rank towards the top of the league in home runs and they’ve got quality pitching from their rotation. Many of these so-called “experts” picked the Toronto Blue Jays as the favorite to win the AL East crown. Meanwhile, they’re laying in last place and sit 5.5 games back out of first place. These same analysts predicted that the Yankees and Red Sox would finish at the bottom of the division. I know it’s very early in the season, but it just goes to show that these wins occur on the ball field, not on paper. 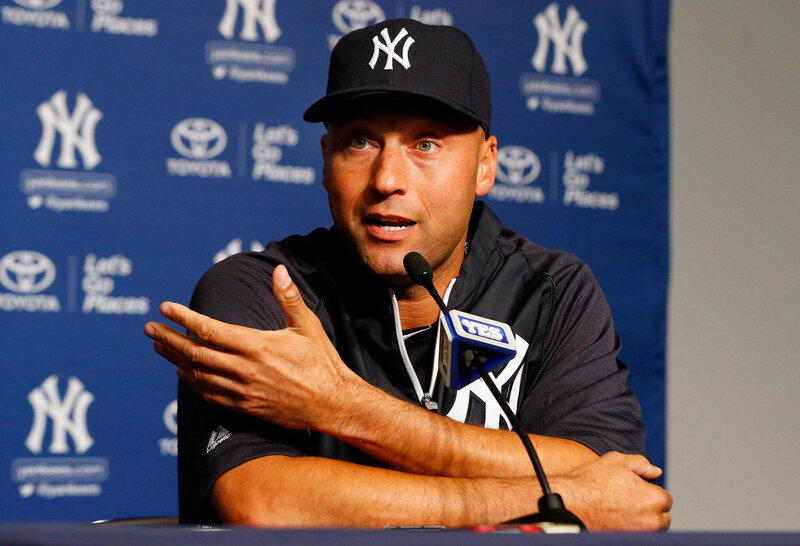 With all of these injured players the Yankees expect to come back at some point this season, there’s a positive outlook surrounding this ball club. So far, so good. You may call him Mo, The Sandman, The Panama Express, The Hammer of God or some other silly nickname. To us Yankees fans, he’s simply the gold standard. The guy you compare everybody else to, and beat them into the ground like they’re all nobodies. 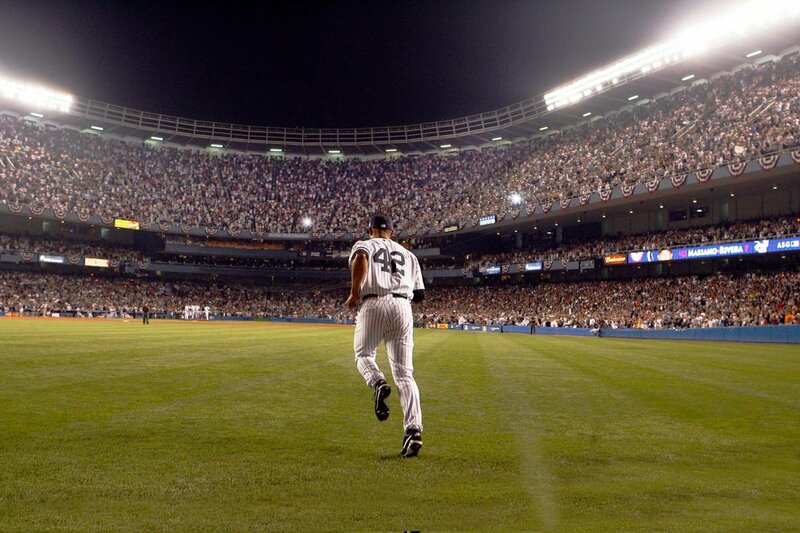 Have you ever been at a Yankees game and hoped or prayed that a pitcher on your own team would just give up a run (to make it a save situation) so you could catch a glimpse of Mariano Rivera? I can honestly say that I’m guilty of that. If it means getting the chance to see one of the greatest baseball players of all-time toe the rubber once more, it’s well worth it. With Mariano Rivera coming out and announcing that he will be retiring at season’s end, I guess it’s finally soaked in that he’s not going to be around beyond this season. You just start think about the times he would jog out of the bullpen to Metallica, and the opposing team knew all too well that the game was over (and they still do to this day). He sawed off more bats than I can remember. His cutter was so great, players knew what was coming and still couldn’t hit it. We could look through all the books and see how many records and awards Mariano has received, but he’s beyond that now. He’s on a whole other level and has nothing to prove. 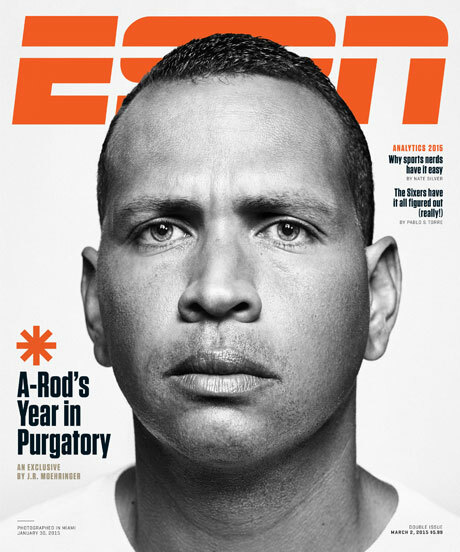 He is the greatest closer in the history of baseball. And at this point, there is no debate about it. Besides his stellar play, it was also the way he carried himself on and off the field that put him above all others. He was the consummate professional. He will be the very last player to ever wear the #42 on the back of a baseball uniform. And I don’t think the Robinson family could think of anyone better to carry out Jackie’s legacy. During the press conference they held down in Tampa to announce Mariano’s retirement, Rivera said, “It has been an honor and a privilege to wear the pinstripes. It has been wonderful.” The truth is (and I think I can speak for all Yankees fans here), it’s been a real an honor and a privilege just to watch you play all these years. You’ve provided us with so many great memories. When you attend a game this year, it might very well be your last opportunity to see him pitch. Just stand and applaud at your seat, and realize that you most likely will never see the likes of him again. This season is his swan song. So, please do as I say, and keep your asses in the seats. This year, we stay for all nine. Just a few weeks ago, the Baltimore Orioles sat 10 games back in the Al East. Now, they sit 4.5 games back. If the Yankees want to take home the division crown, they better get their act together quickly. Winning only 3 of their last 10 games, and currently riding a two game losing streak, Sabathia gets the nod tonight against the Tigers to set things straight. Here’s the matchup.